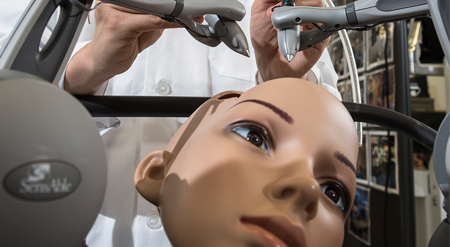 CAE's NeuroVR neurological training simulator enables neurosurgeons and residents to practice and develop expert skills in open cranial and endoscopic brain surgery within an immersive, VR training environment. 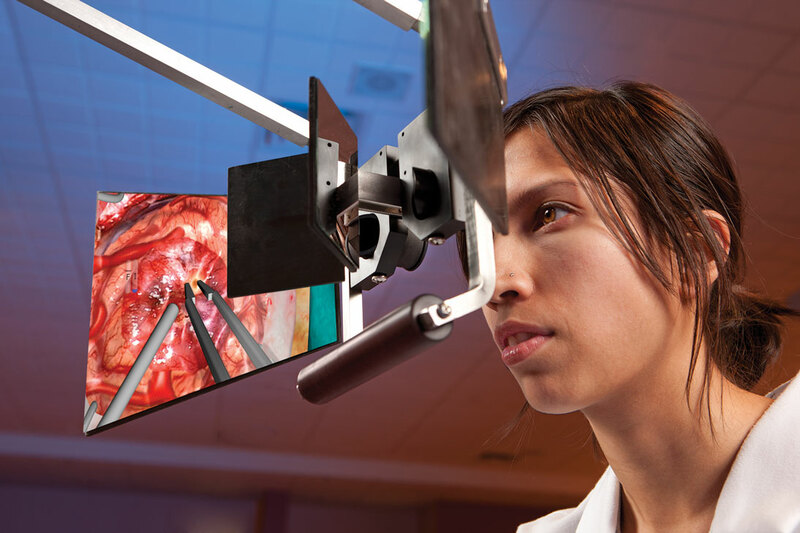 With modules that replicate realistic instruments, imaging, and open neurosurgical procedures, NeuroVR allows risk-free, self-directed practice resulting in reduced medical errors and better patient outcomes. 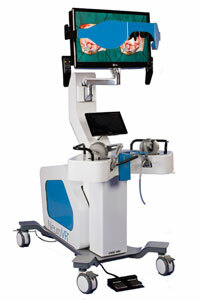 "To my knowledge, in the world, there is nothing close to this neurosurgery simulator"